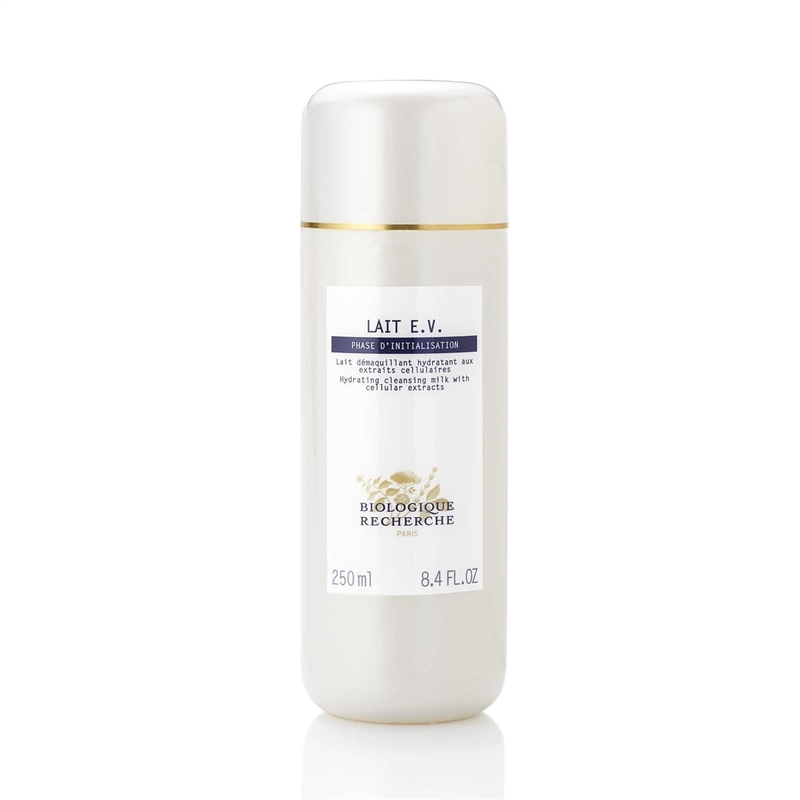 This soothing cleanser gently eliminates impurities and respects the skin's natural moisturizing processes. It infuses the skin with a general sense of well-being and leaves it feeling velvety soft. Recommended for dehydrated, devitalized skin.